Product Spotlight: Carbon Block Water Filters. Carbon block water filters are a different kind of water filter, and something that we've been wanting to talk about for quite some time. We all know that most water filters work by purifying water, wherever it is sourced, from impurities, bacteria, microbes, and other nasty materials that would make it either unsafe to drink or just outright unpleasant to drink. Water filters come in all shapes, sizes, and manners in which they work. So, how do carbon block water filters differ from your standard refrigerator water filter or faucet water filters? The truth is, when we say water filter, we are most often referring to some kind of carbon filtration.Water filtration was originally traced back to ancient Egypt, where the Egyptians discovered that placing water in charcoal made it not only stay fresh longer but also taste better. Carbon filtration is sometimes the best or only method to remove specific contaminants, bacteria, and other harmful things in water, according to the Environmental Protection Agency (EPA). But, if most, if not all, water filters use some form of carbon filtration to do this, then what is it that sets carbon block water filters apart? Most carbon water filters are made in one of two ways: either with granular activated carbon or powdered block carbon materials. 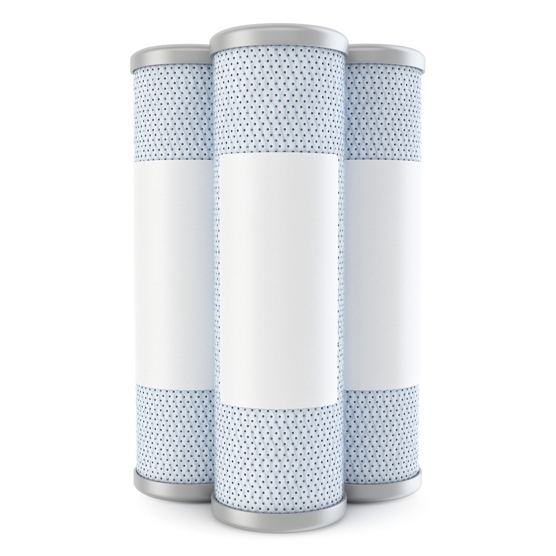 Technically speaking, water filters that come with carbon block tend to be more effective at absorbing large ranges of harmful contaminants, due to there being a larger ratio of activated carbon surface area versus water. Powdered carbon block is also denser, meaning that it moves more slowly throughout the water, giving it a longer period of time in which it can remove contaminants. This means that the carbon block filter tends to be more effective as a filter entirely versus other kinds of water filters. Basically, with a carbon block water filter, you are seeing extremely fine filtration at work. 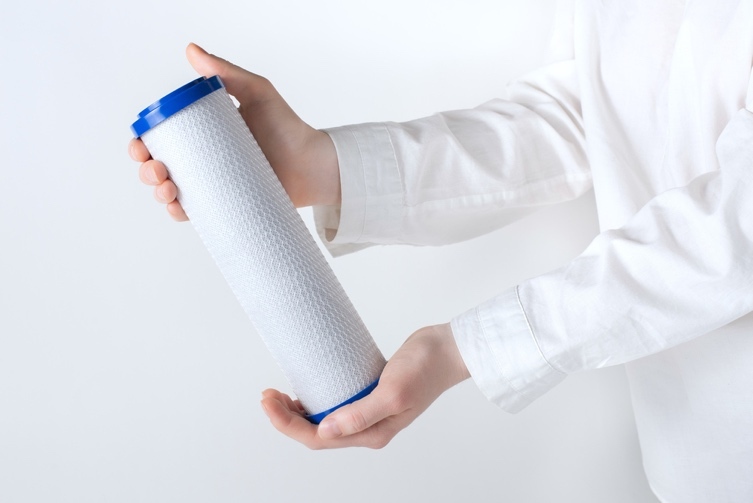 Most filters are quoted as using one micron or less to remove smaller particulates in the water, such as bacteria, chlorine, organic contaminants, and other known dangers that come from various water sources. They are also quite effective at removing lead when manufactured to do so. Activated carbon itself appears in the EPA list as a preferred treatment only for mercury, but carbon block filters can also be engineered to remove lead. Some are NSF-certified for lead removal and for asbestos removal, according to the EPA site. Carbon block water filters can filter more than one micron, as well, with some ranging up to ten microns or more. These kinds of filters are especially good in scenarios where people rely on municipalities for their water source because these tend to be lower in minerals than water sources that come naturally, such as from springs or rivers. The effectiveness of carbon block filters will depend on the size of them and how much water they need to treat. Carbon block filters can be used as whole-house water filter systems if sized correctly, though they might not always be necessary. Measurements will vary, and it is recommended to follow the guidelines. Ultimately, whether or not carbon block water filters are the right filters for you will come down to how you prefer your water to taste, where you get your water sourced from, and what kind of filter will work best in your situation. Carbon block water filters are fantastic at the filtration part of the job and can be used for home drinking water purposes. This is a fairly basic run-down on carbon block water filters. 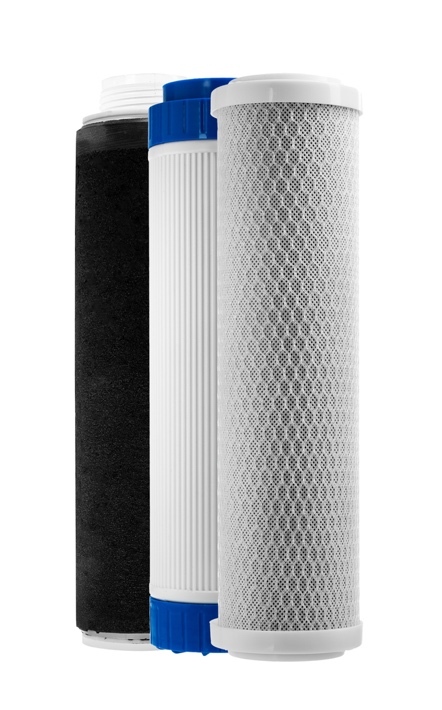 Ranging from point five to fifty microns on filtration strength, these filters are some of the most effective at filtration that are available. Given their ability to affect a greater surface area of water over a slower amount of time, these particular filters are fantastic at providing clean, purified water that still retains a great deal of the mineral taste one gets from mineral or spring water. Whether you are looking for faucet filters, refrigerator filters, or whole-house water filter systems, carbon block water filters are an excellent choice.